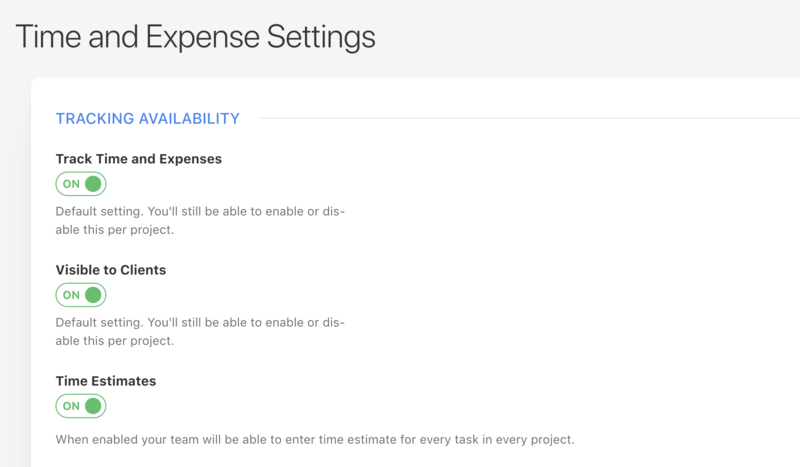 Designate a budget for your tasks and follow how it's spent through every stage of the project, for complete transparency. 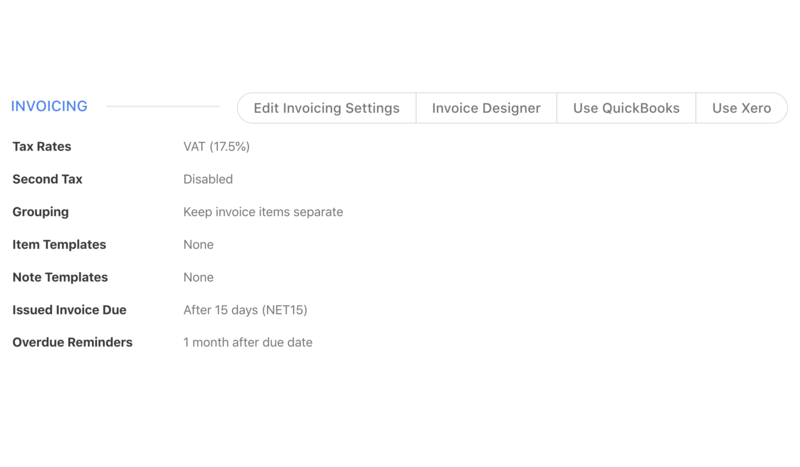 Add your branding using the Invoice Designer and send invoices directly from ActiveCollab. 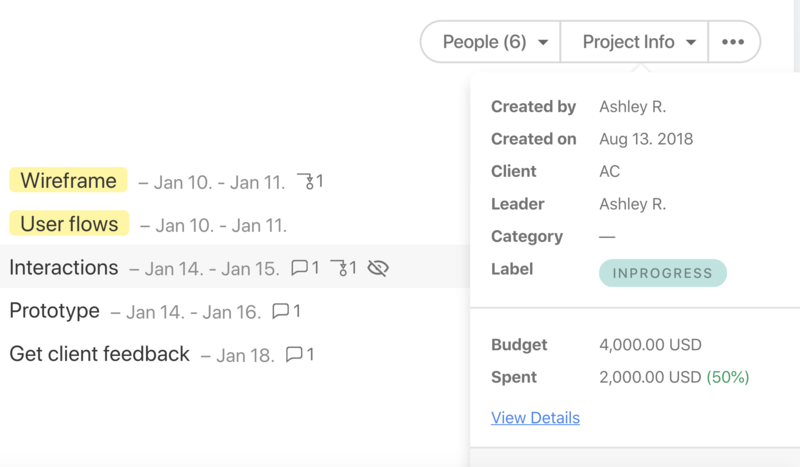 "Entire development process is carefully accounted for in ActiveCollab, so that our clients can be confident that every penny is spent with a purpose."